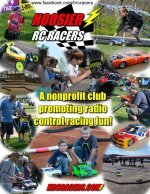 A nonprofit club promoting radio control racing fun! 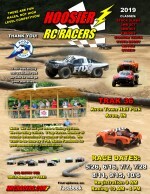 Hoosier RC Racers, Inc. A non-profit organization - 501(c)3 status in process. *Your email address is for club communications only. It will never be offered to 3rd parties.  © 2015-2019 Hoosier RC Racers, Inc. - All rights reserved. 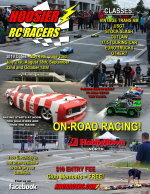 Double click for a printable PDF version of this flyer.